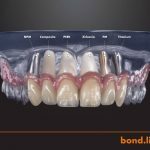 bredent primers are based on a long research history - making them the material of choice for dental professionals. 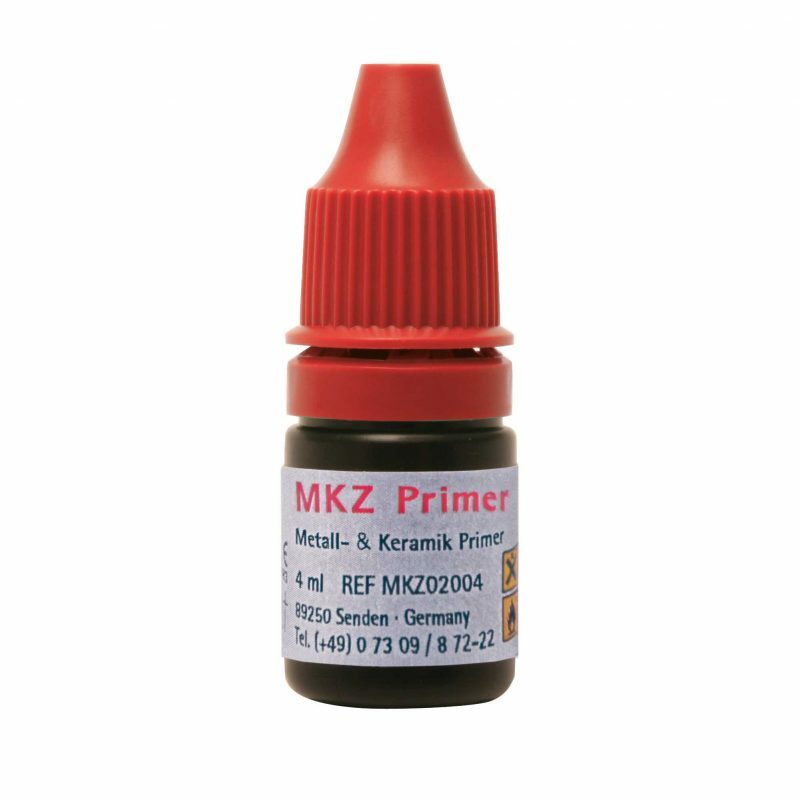 With a range of primers it is important to ensure that each primer is optimised for use with the framework it is being applied to. 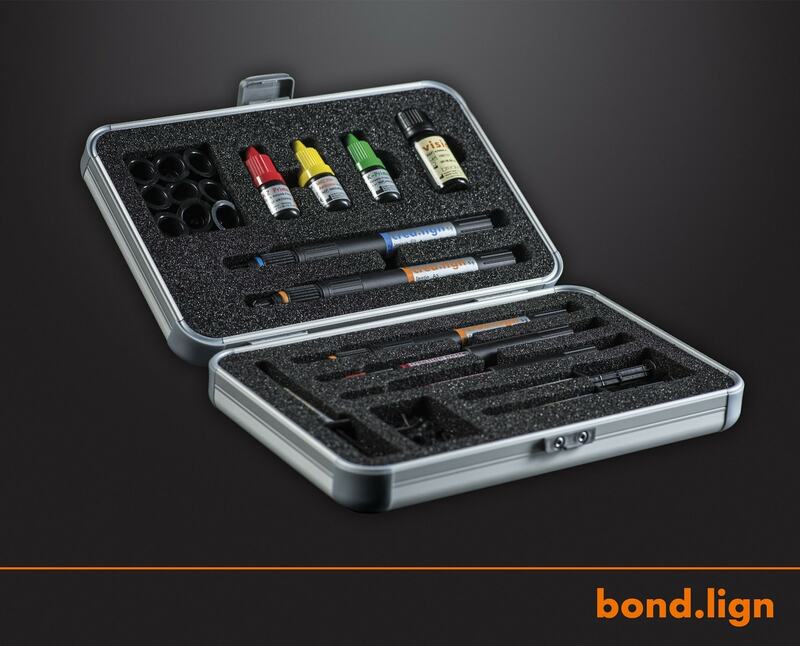 All bredent primers have undergone rigorous testing procedures and ensure superior performance and longevity. 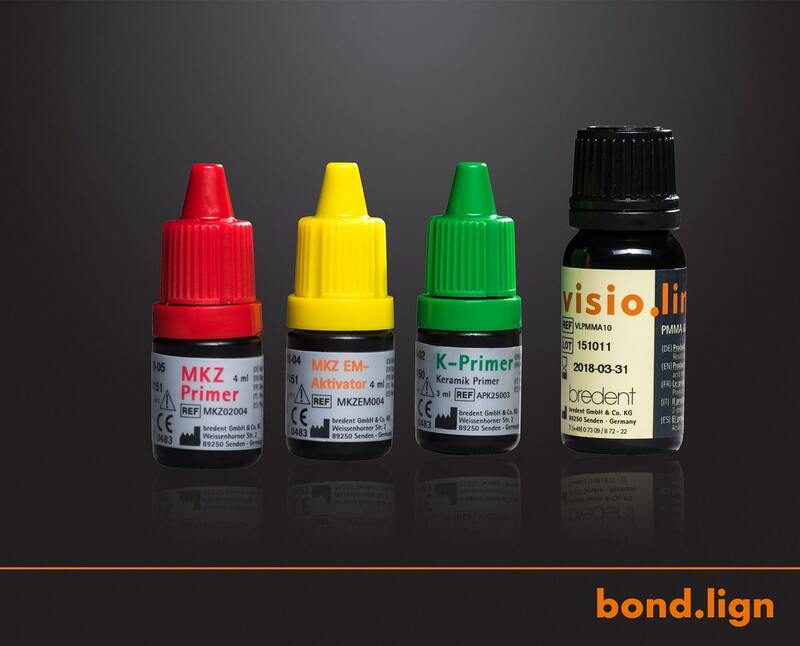 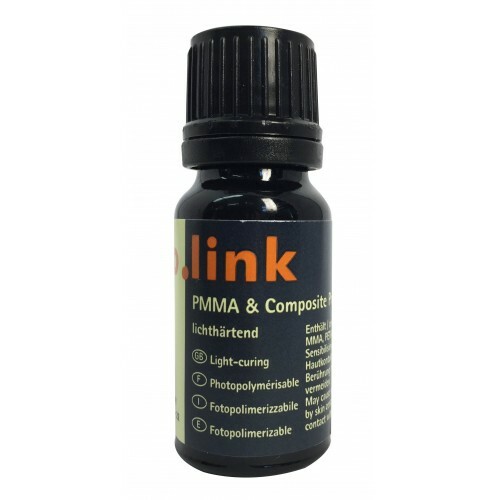 For the adhesive bond of composite to metal frameworks. 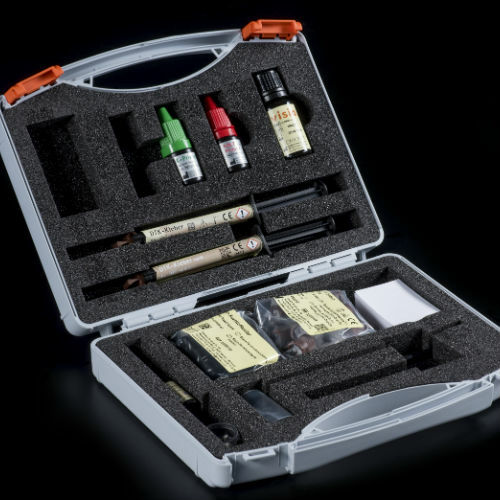 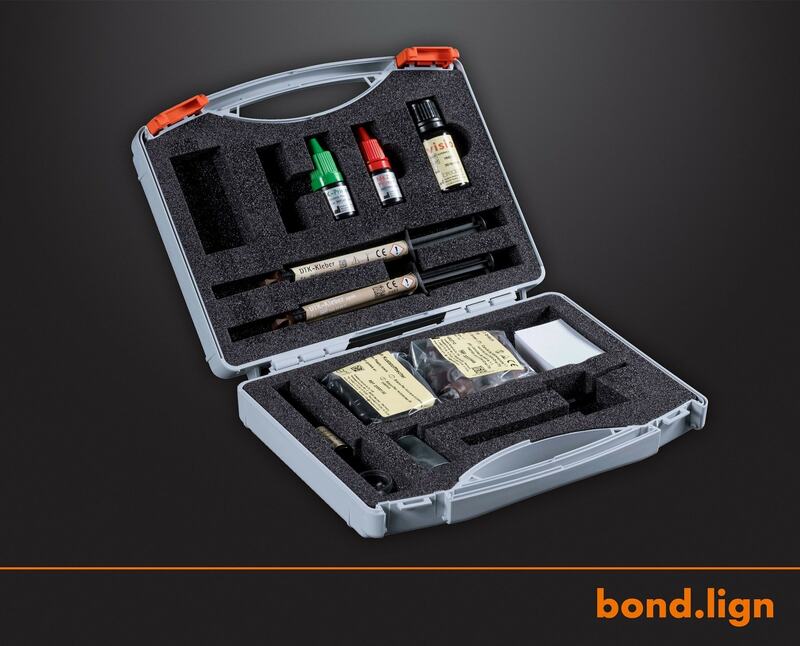 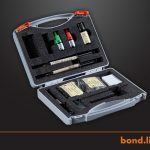 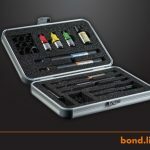 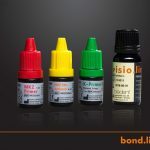 Starter kits, bonding kits and chipping kits. 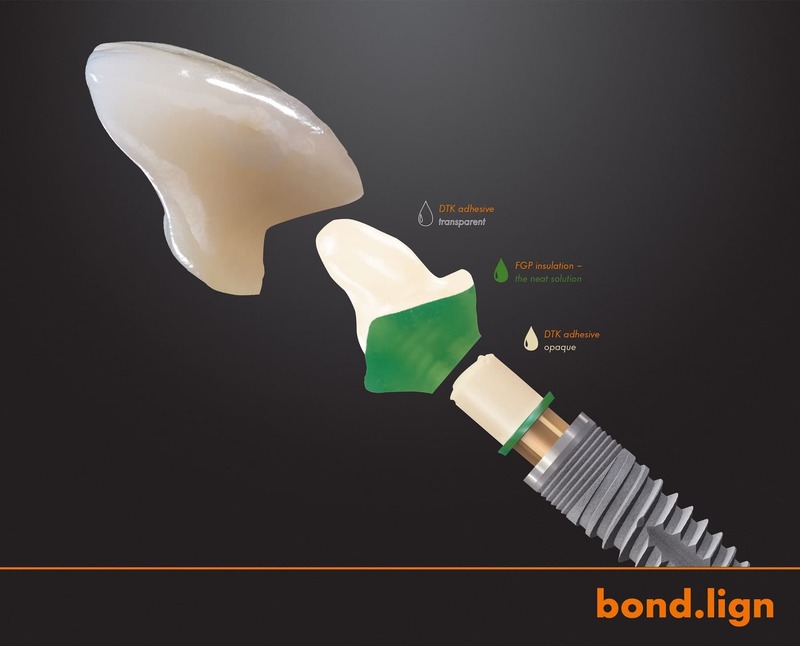 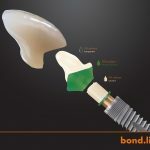 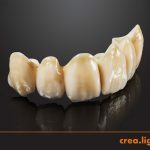 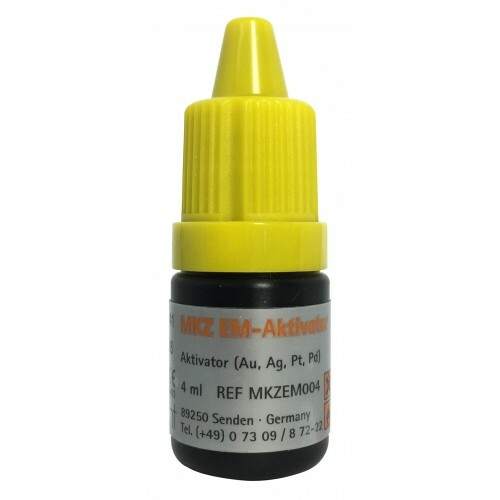 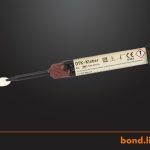 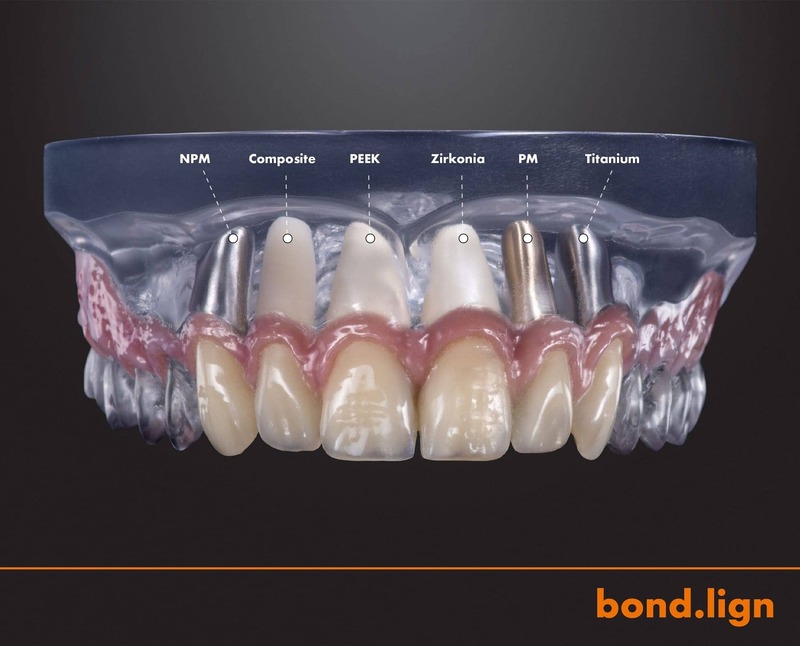 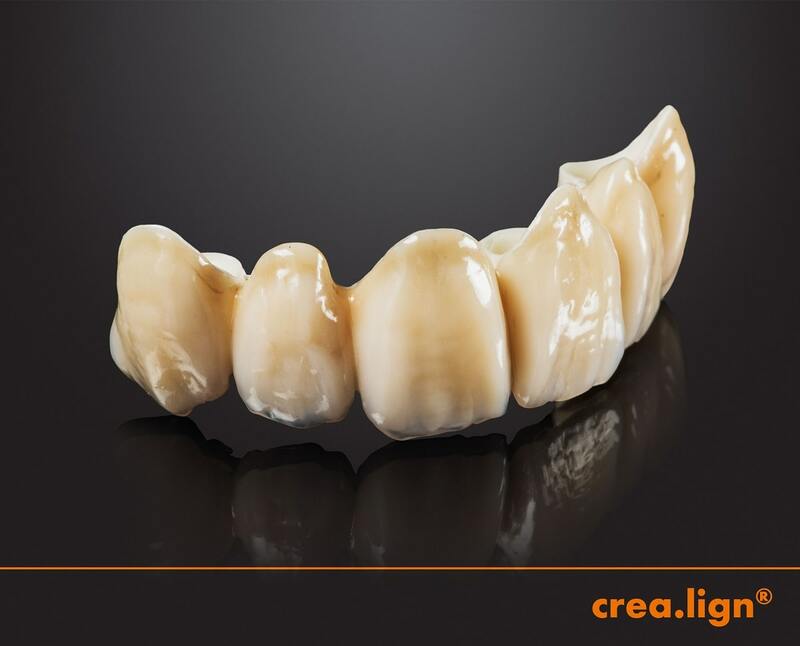 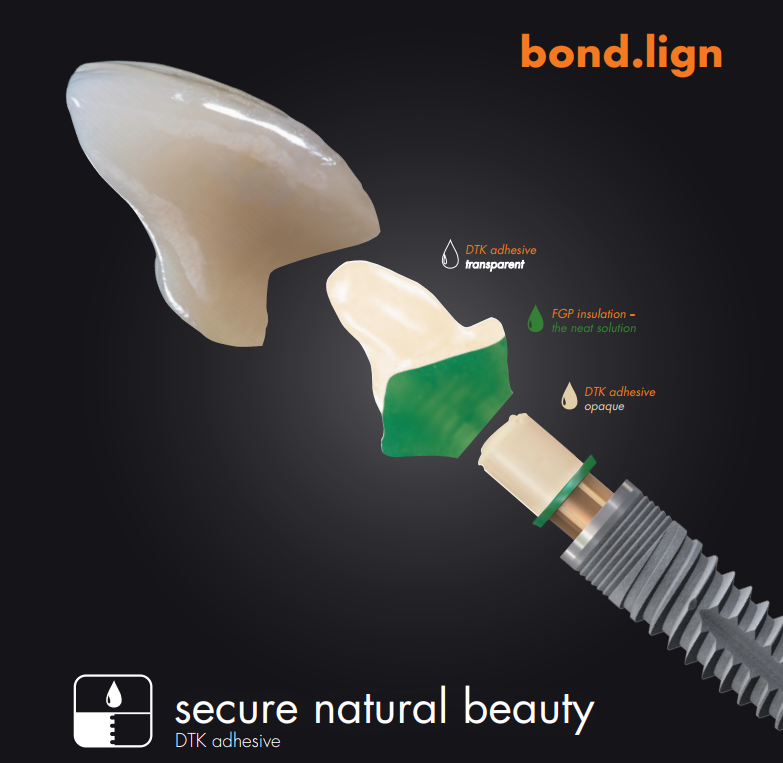 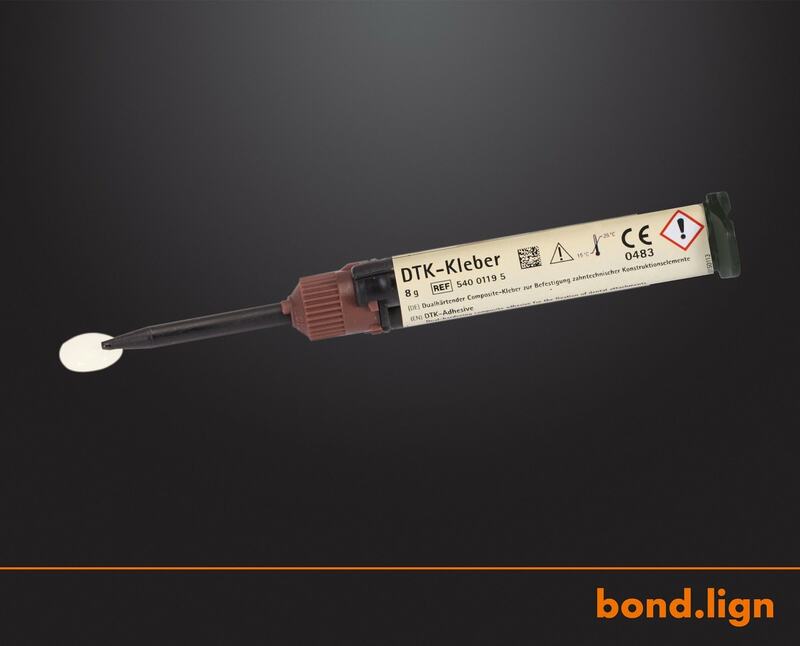 The perfect opaque for bonding zirconia to titanium.